Facebook launches its new feature Lookalike Audience which is a great way to expand the small customer list to reach out a larger pool of audience. For now, let’s concentrate on Lookalike Audience. The Lookalike audience targeting is around since 2013. This allows all advertisers to target all Facebook users who are similar or share same traits with their customers who are on Facebook. With this parameter, advertisers can ask Facebook algorithm to find the following kinds of audience- 1% which is optimized for similarity and 5% which is for greater reach. It is a great way to expand the small customer list that consists of 1,000 people and then can be turned into a Lookalike Audience to reach out a larger pool of audience. When Facebook launched its Website Custom Audiences, it allowed all advertisers to target visitors who went to their websites. This included a common visitor to the entire site as well as a visitor who went to specific pages. With Lookalike audience for the website, it has been a boon to users. With this, an advertiser can find users who show similar behaviour as that of your website visitors. With this, if you don’t get much of traffic to your site then you can target a wider audience pool. With this, an advertiser can find users who have similar interests to those visitors who visited a specific page on the website. An advertiser can select the success page to track converting users. 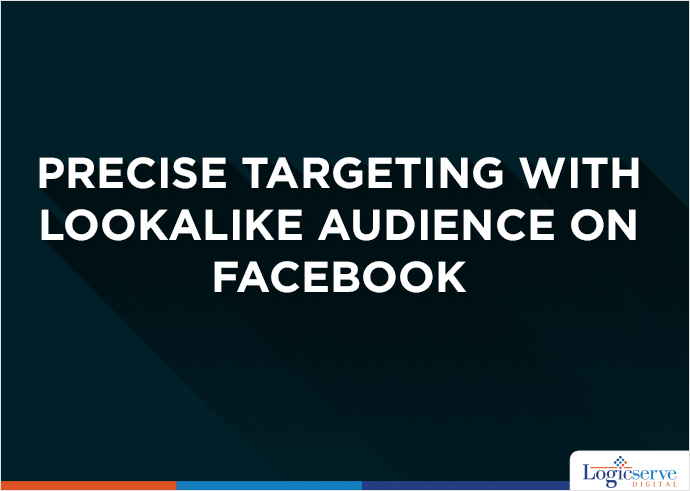 For example: By your Lookalike Audience, Facebook will help you find users who are similar to those visitors who bought a particular product. You can target them by demographics, age, and gender. Interest targeting is an important feature of Lookalike audience. You can also target users who are very similar to those visitors who have visited a specific section on your site. For example Visitors of a retail website that sells apparels for all genders. It is important that Lookalike audience is created for all the sections. How to Target Lookalike Audiences? Once you have created your Lookalike audience, you can start targeting your ads to users. The ad will reach out to users who have similar interests to the Lookalike audience and then you will have a proper audience set on your platform that will perform the activity of buying, liking, reading or viewing.